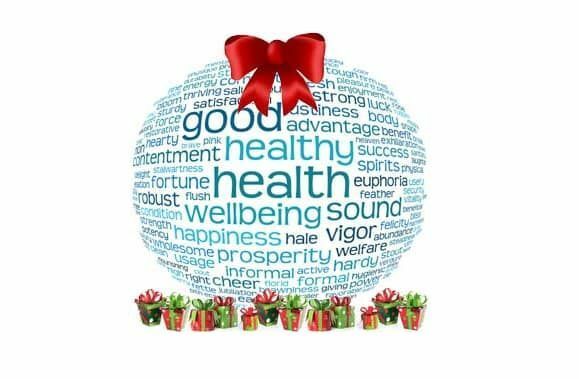 Give the gift of happiness & healing to your loved ones... introducing our exclusive Gift Card. 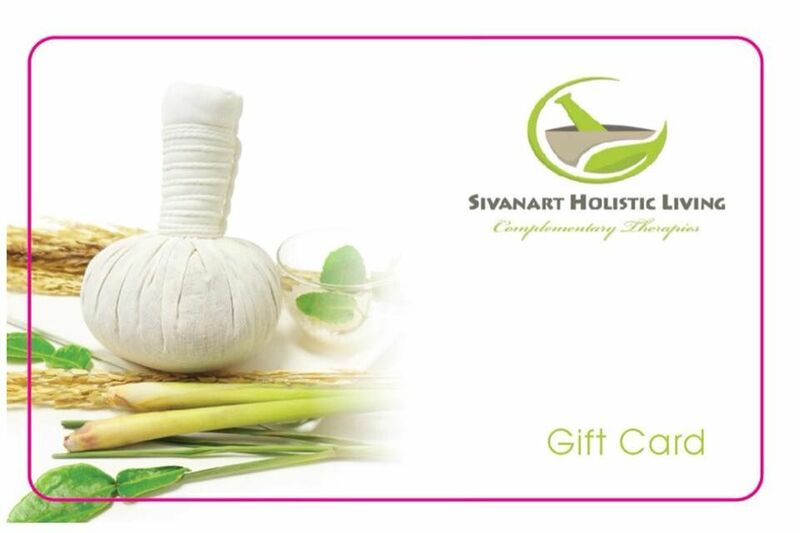 If you’ve been wanting to give a member your family, a loved one or a dear friend a special gift that stands apart from the usual predictable choices, why not send them a Sivanart Holistic Living Gift Card... we promise to make sure it’s an experience they will love and remember forever. Gift cards cannot be exchanged for cash/credit. The card and balance will expire 12 months from purchase. Gift Cards are valuable and should be treated like cash. If lost, they cannot be replaced. Damaged, altered or cancelled cards will not be accepted. Please ensure that you have read the terms and conditions of sale, which forms your legal contract with us. This card/certificate can only be used once. You are responsible for the safe keeping of this card/certificate and it should be treated as cash. This card/certificate is only valid for the treatments, location and validity period stated on this card/certificate. 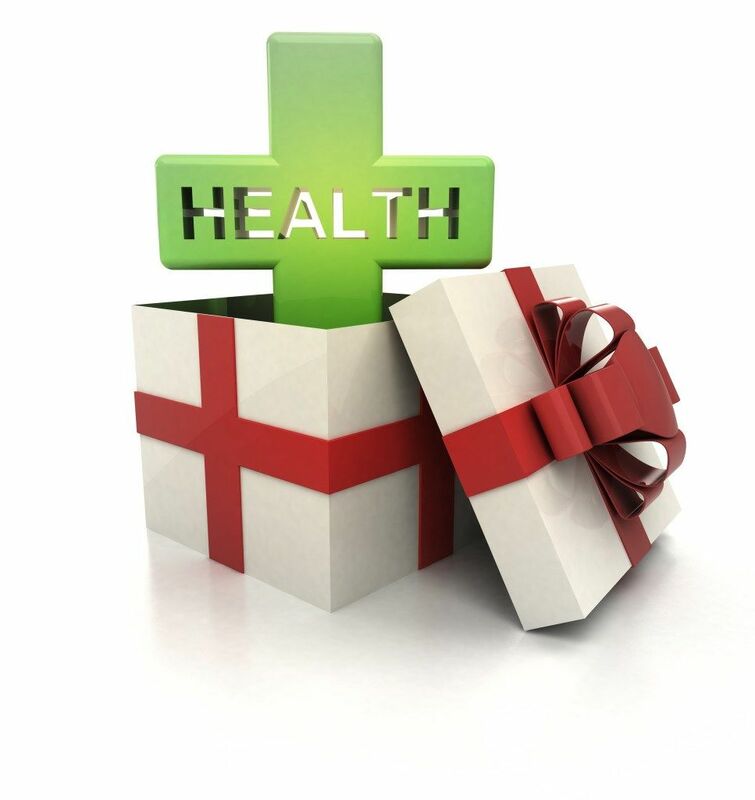 gift card/certificate cannot be used for any other purpose or against any other treatments or offers other than those stated on the card/certificate. The card/certificate must be used in full at time of visit – there are no refunds for any un-used parts of a card/certificate. We are not responsible for loss, theft, damage or unauthorised use of this gift card/certificate – it cannot be replaced. Once a card/certificate has been redeemed on our gift card system it is deemed to have been used and cannot be further used. Gift card/certificate will be send to your home address within 24 hours of cleared payment. BUY YOUR GIFT CARD/CERTIFICATE HERE!